Dan Gilbert’s cronies are lobbying for a slate of bills that would allow Michigan developers to capture state sales taxes and income taxes to help finance their massive redevelopment projects. The bills would pave the way for Gilbert’s proposed redevelopment of the demolished J.L. Hudson’s Store in the heart of downtown Detroit and a $1 billion MLS stadium project. The five-bill package, which was first reported by Crain’s Detroit Business, would change the financing requirements for “brownfield” projects (redevelopments on old industrial sites that often necessitate the pricey cleanup of lead and hazardous waste). Gilbert’s company, Rock Ventures LLC, has banded together with economic development organizations across Michigan to push for the bill in the State Senate. The proposal would allow developers to use both sales and income tax generated by developments on brownfield sites, as long as they invest the minimum mandated amount of private money ($500 million in Detroit, $50 million in a smaller city like Flint). Developers are already collecting new property taxes generated by brownfield redevelopments, so the Gilbert-backed proposal is essentially a ploy to pocket all of the taxes from these developments, keeping them from the general fund. Gilbert has created his own little fiefdom in and around downtown Detroit, amassing more than 13 million square feet of real estate and paying $5 million for the (unimaginative) naming rights of the city’s streetcar project, the QLINE. (Quicken Loans also contributed $10 million to the construction of the streetcar.) So he stands to benefit from any legislation that will let him divert more taxes from the general fund. In April, with Detroit Pistons owner Tom Gores, Gilbert proposed a $1 billion project centered around a 20,000-25,000 seat soccer stadium, along with three 18-28 story glass towers (one residential, one commercial, and one hotel). What Crain’s Detroit, traditionally a mouthpiece for Dan Gilbert, buried was that there are no caps on the revenue these redevelopments could capture, which the Senate Fiscal Agency warned could reduce the general fund revenue by a “likely significant amount.” The problem is that there is no way to even quantify what that significant hole in the budget could eventually be, since the way the bill is written—it’s worth repeating here again—there are no limits on the tax revenue each brownfield can capture. They have no way to accurately project the individual profitability (and tax gains) of each project. So the city and state would literally not know the liability before they committed the money to developers. It’s a transparent ploy to fast-track development and sweeten the deals for Gilbert and his ilk. But the richest part of the story is Gilbert’s right-hand man, Rock Ventures’ principal Matt Cullen, trying to rationalize the bill and Sell It to The People. 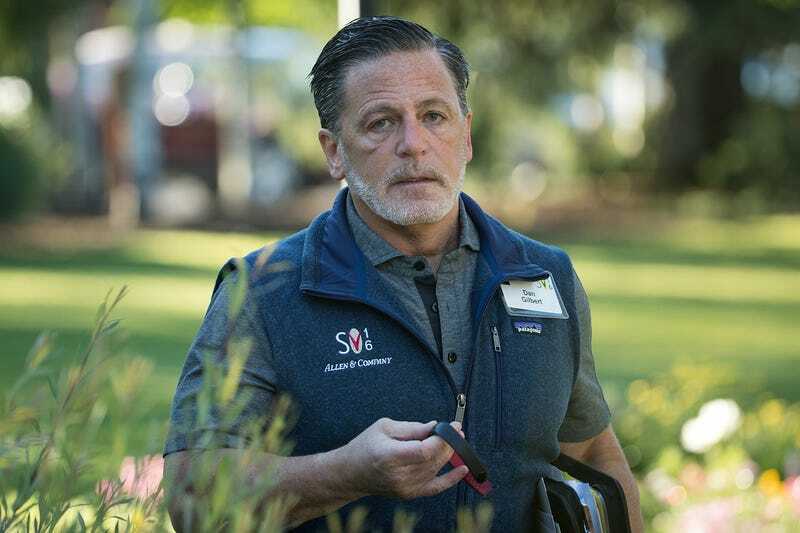 You really hate to miss a window for a couple of upstarts like Tom Gores, who has an estimated net worth of $3.3 billion, and Dan Gilbert, a net worth of $4.6 billion. Bill Bradley is a writer and reporter living in Brooklyn. His work has appeared in GQ, Men’s Fitness, Runner’s World, Vanity Fair, and many others. Follow him on Twitter@billbradley3.